Expressions of interest are being sought from organisations to deliver a new £1 million European programme to provide support and training to help individuals prepare to set up in business. 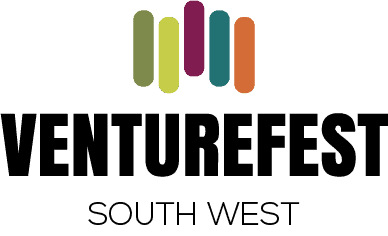 The funds for the Projects to Support Potential Entrepreneurs programme are being made available through Community Led Local Development (CLLD), a new initiative to improve job opportunities for local communities across Cornwall. 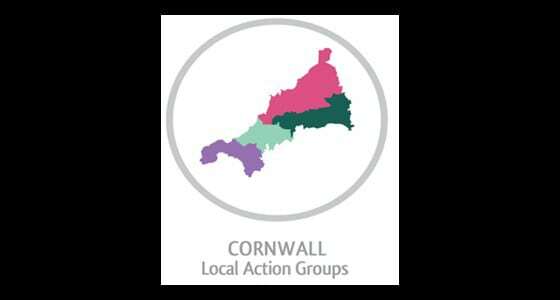 The closing date for expressions of interest in the project, which is to be delivered in targeted locations across west and mid-Cornwall, is September 10. Original article courtesy of Business Cornwall.